Many parents avoid family camping trips since setting up a tent, and a campsite with children is a pain. Others simply just dislike the amount of work that it takes to set up a tent. A pop-up tent is an answer to those excuses to avoid camping. 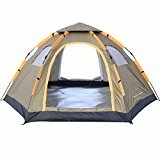 The questions then become what is the best pop up tent for your family and how to buy a pop up camping tent. 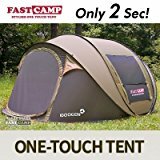 A family pop up tent does what the name says it does. Simply unpack the tent and it will pop into shape. 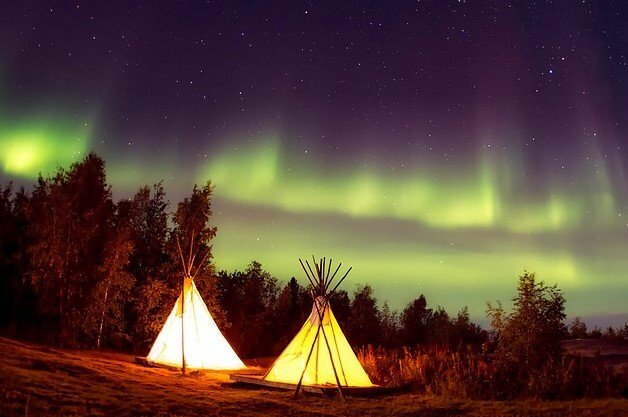 They were created for people that were camping at festivals, as they were cheap, easy to use, and could be left in the garbage bin after being wrecked for any number of reasons. However, many of the pop-up tents that are on the market today are made to better standards. 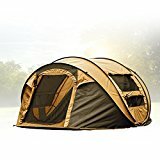 They are still cheap compared to other tents on the market. Even with the improvements, they still are pitched in a matter of seconds. Some models have large living areas, and may even have cooking spaces. Many models are a double layer and are created with high-quality materials. 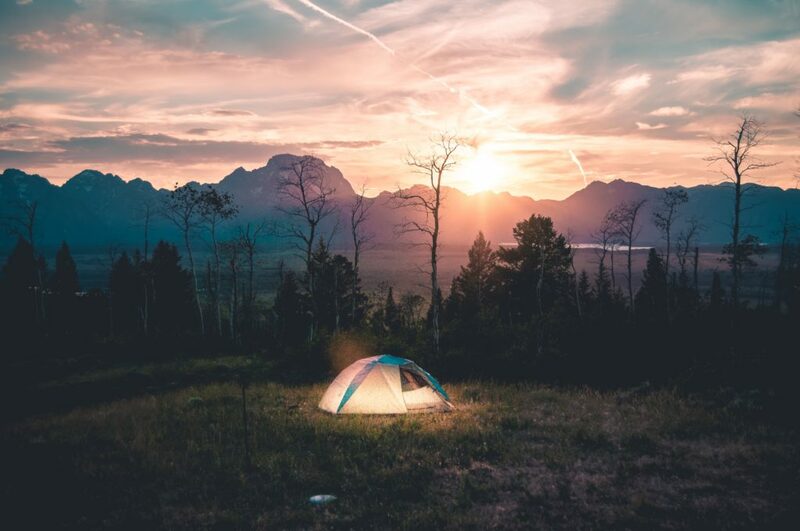 When you are shopping for a pop up camping tent, the first thing that you should think about is how many adults and children are going to be sleeping in the tent, and where you want each person to sleep. 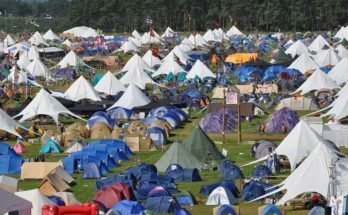 This will affect the size of tent that your family needs. Always pick a tent that is larger than what you need. The extra room is great for moving around in bad weather and storing gear like boots, backpacks or camping stoves. Since pop up tents are pitched by just taking the tent out of the bag, why not pick the largest option? Think about all that gear that you are going to have with you. Going with the cheapest tent is not always the best option. The cheaper models are single skin and come in smaller sizes. 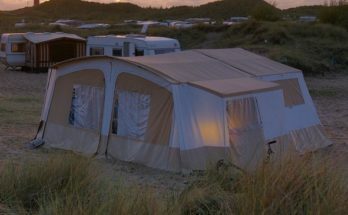 Whereas the tents from mid-range to the premium models will have more than one fabric layer. The extra layers will give more protection from the weather and will last longer. These tents also come in different shapes. 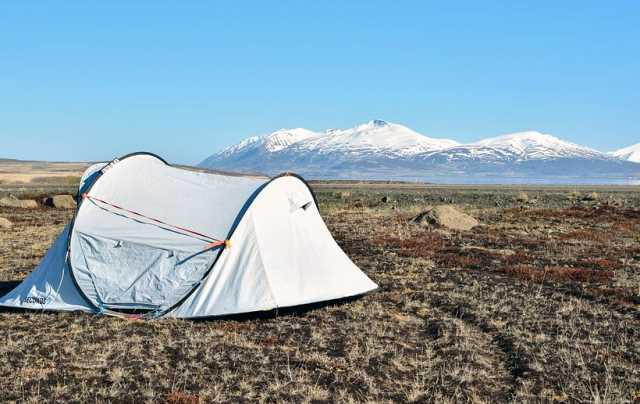 If you are planning to camp in an area with higher wind speeds, you should pick a more streamlined tent. You may want to have extra anchoring for the tent if you are worried about the tent blowing away. 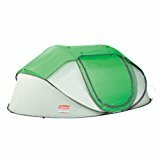 There are a lot of options to pick from when you are looking to buy a pop-up tent. 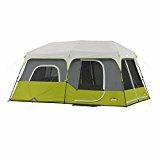 How to buy a pop up camping tent will depend a lot on what your family needs, where you are camping and your budget. 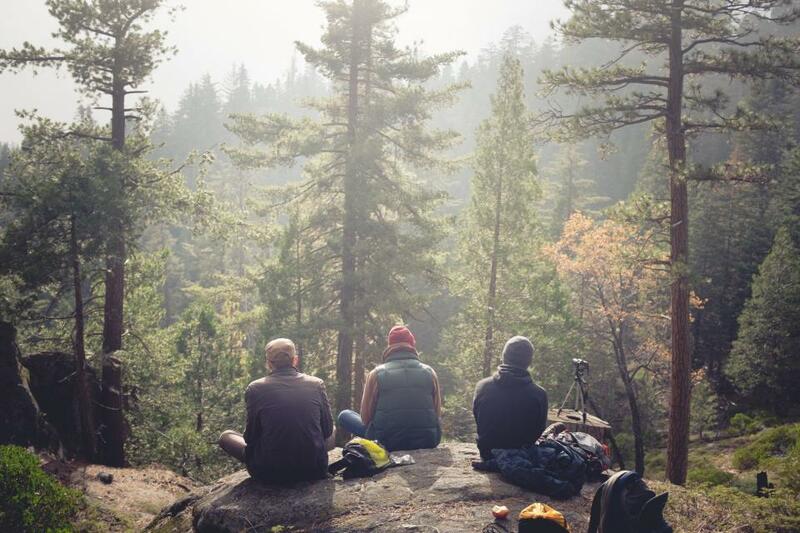 However, their ease of use makes them the best choice for just about every camping trip.